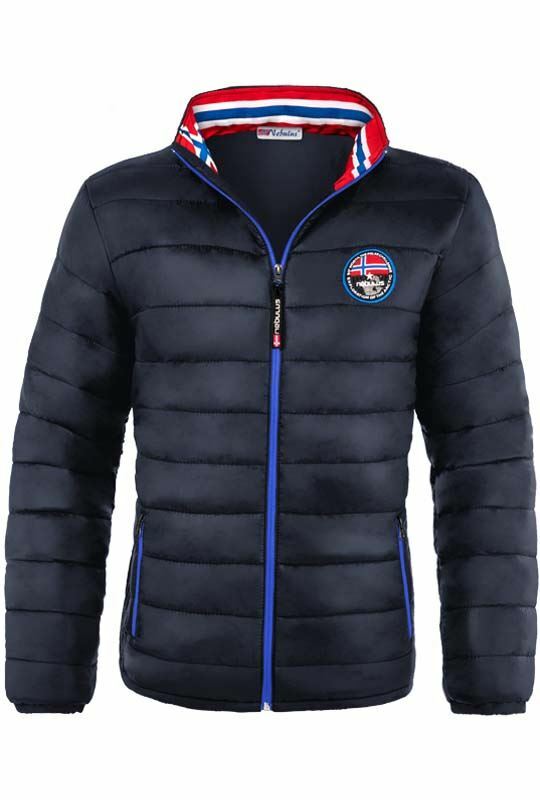 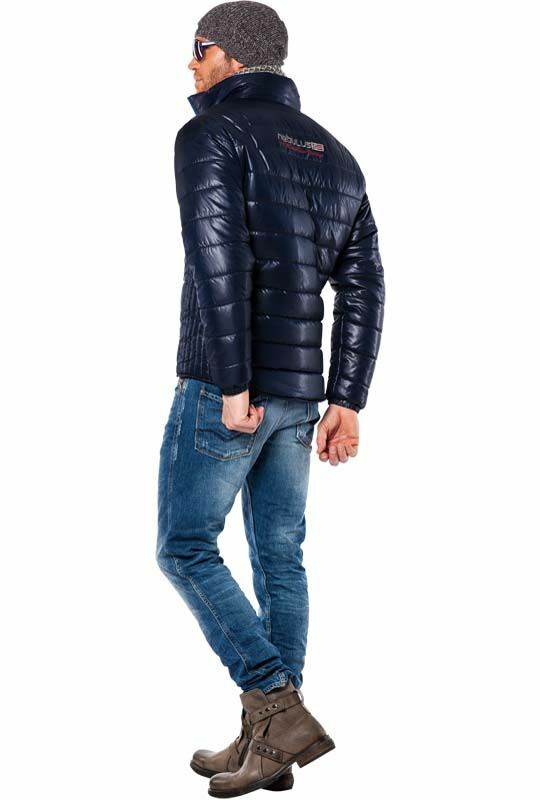 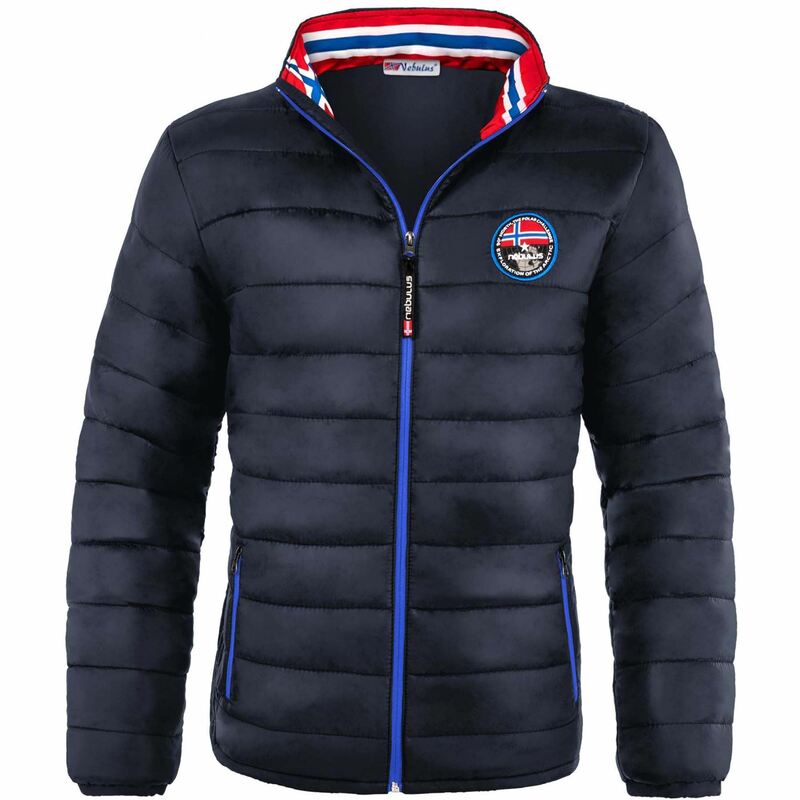 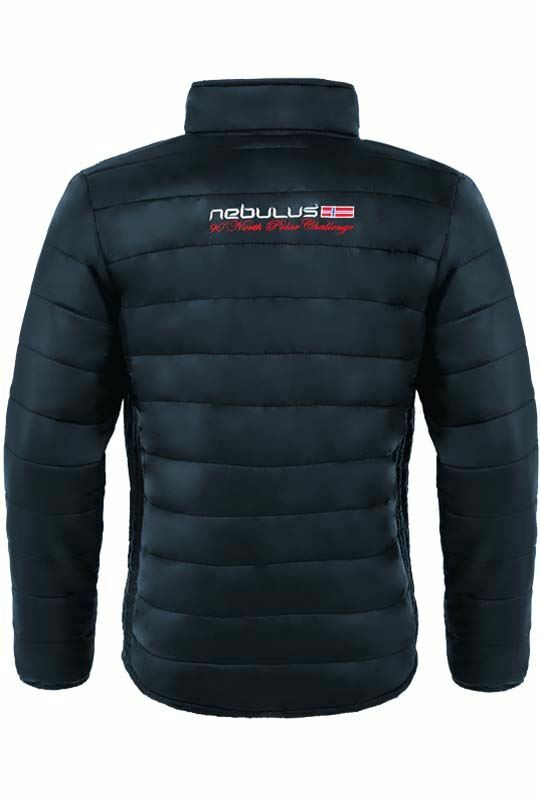 "Original NEBULUS winter jacket from our brand new collection. 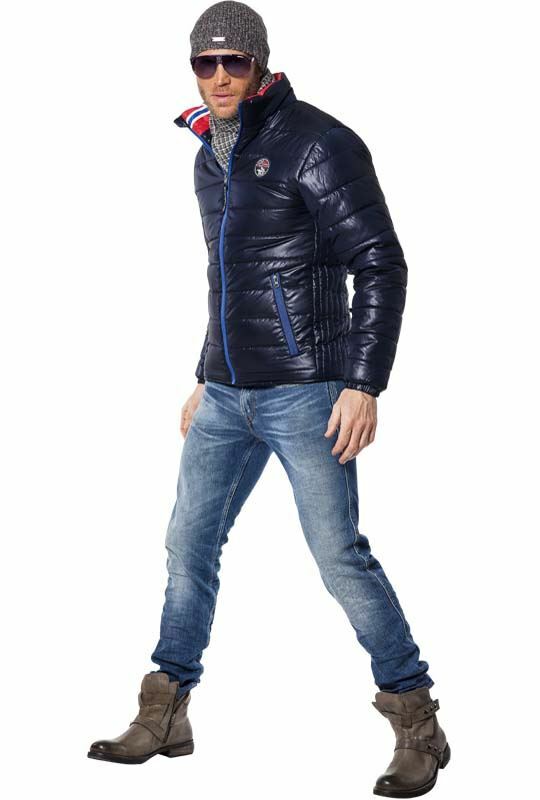 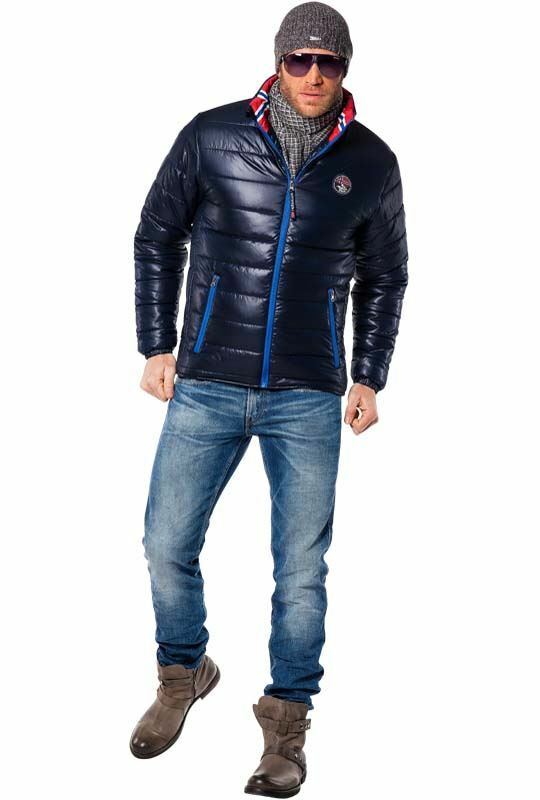 A winter jacket that fits your lifestyle. 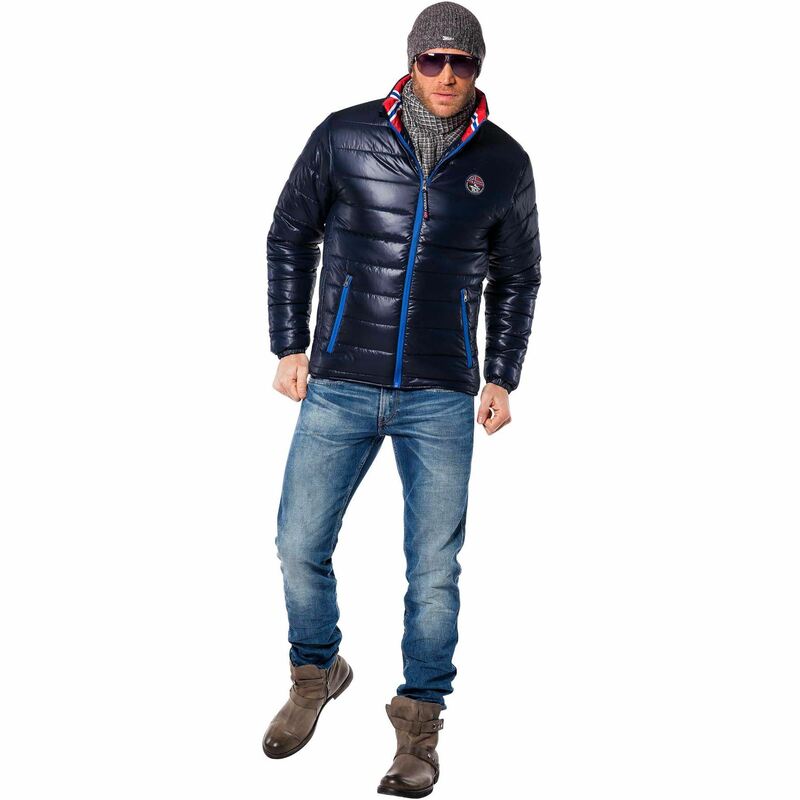 Trendy and with intricate detailing, this jacket is a real eye-catcher. 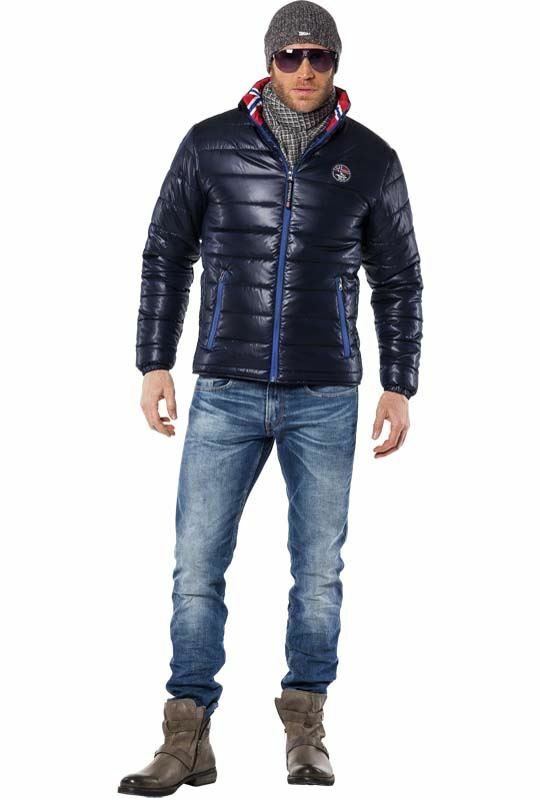 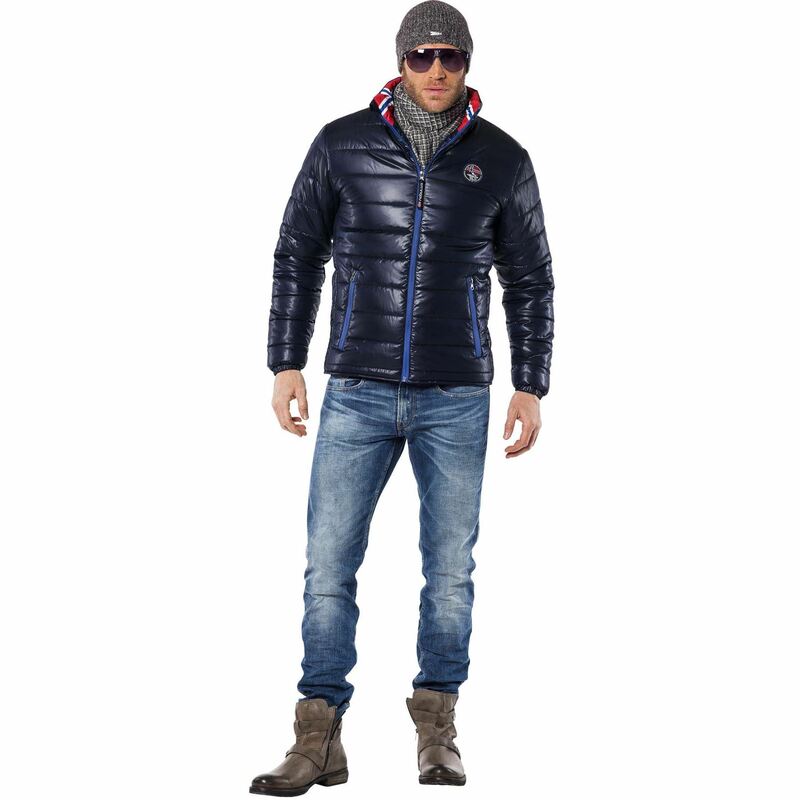 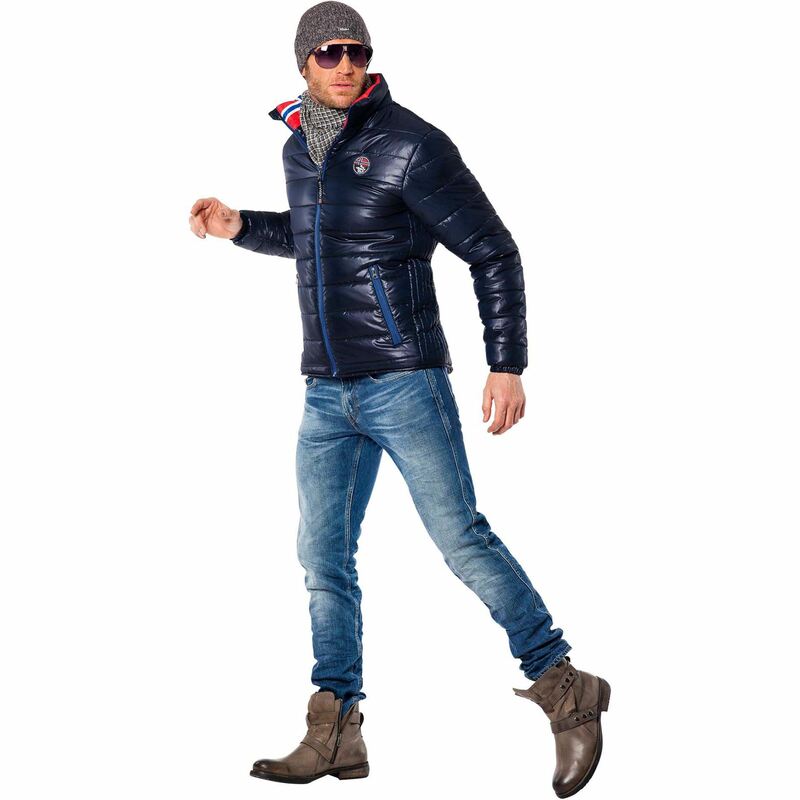 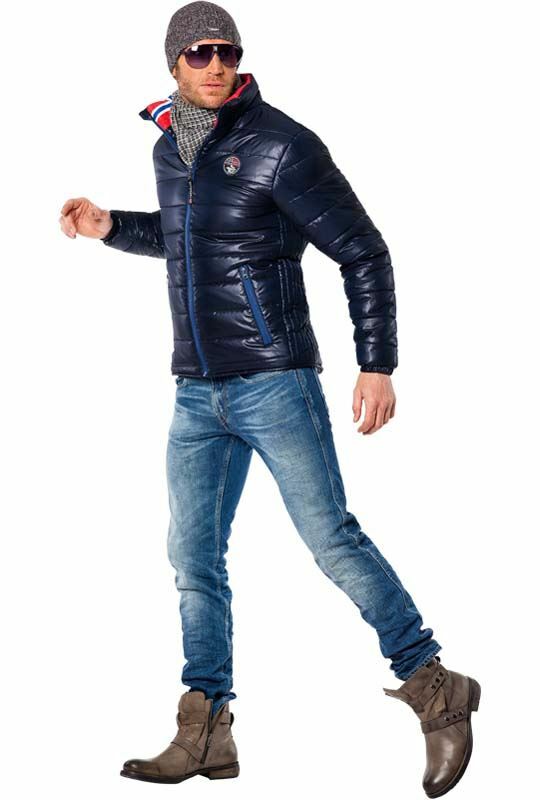 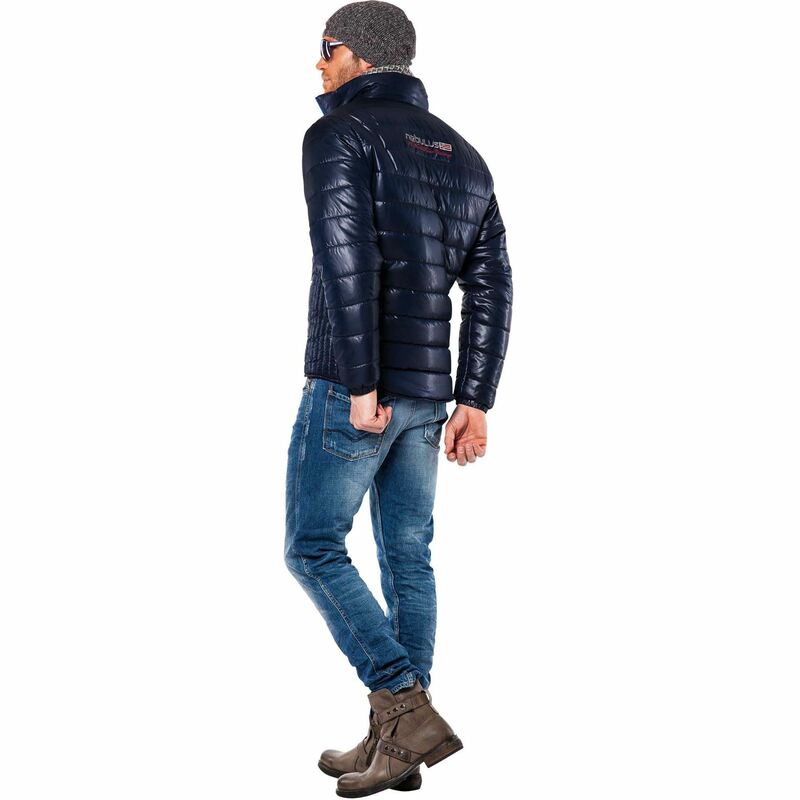 The jacket's glossy finish and unusual design will keep you up to date with the latest fashion trends. 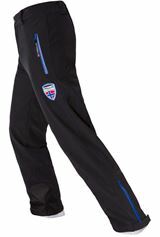 The thick padding will keep you warm and dry on those cold blustery days: the perfect companion for almost any kind of weather. 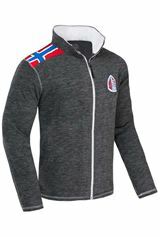 Simply a great fit and comfortable to wear. 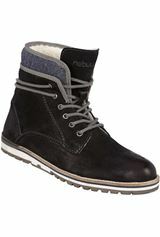 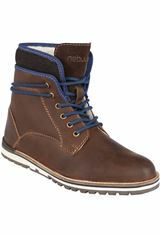 Thanks to this new Nebulus creation, you can be ready for any adventure, on or off the slopes. 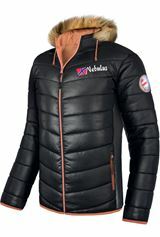 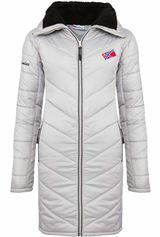 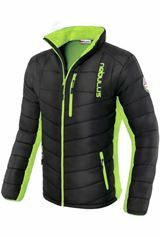 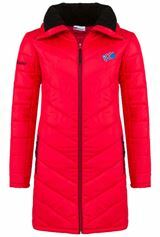 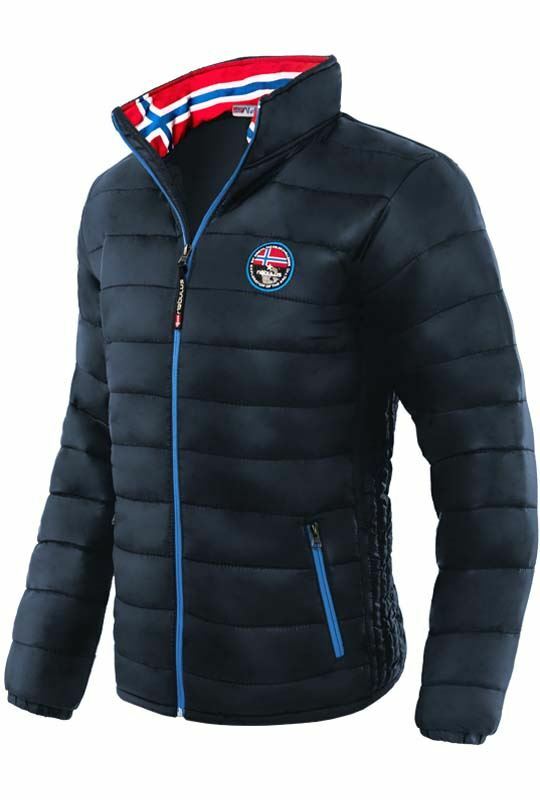 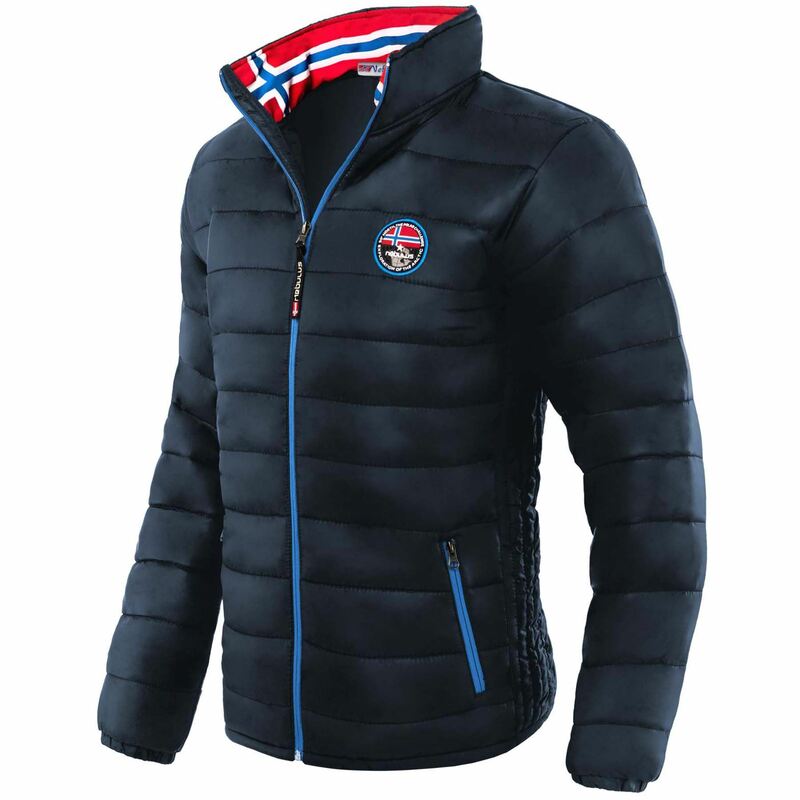 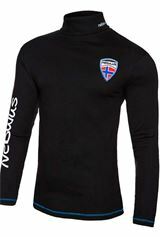 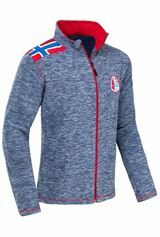 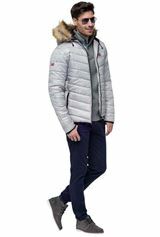 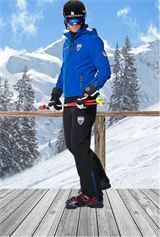 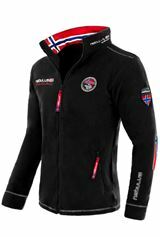 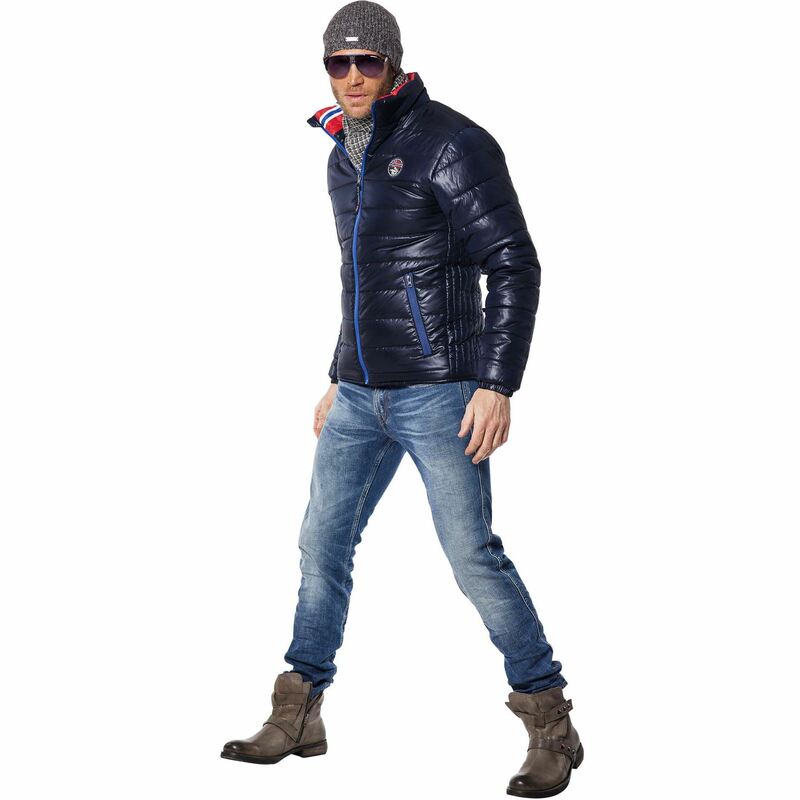 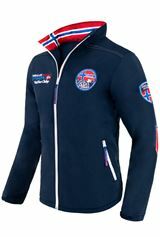 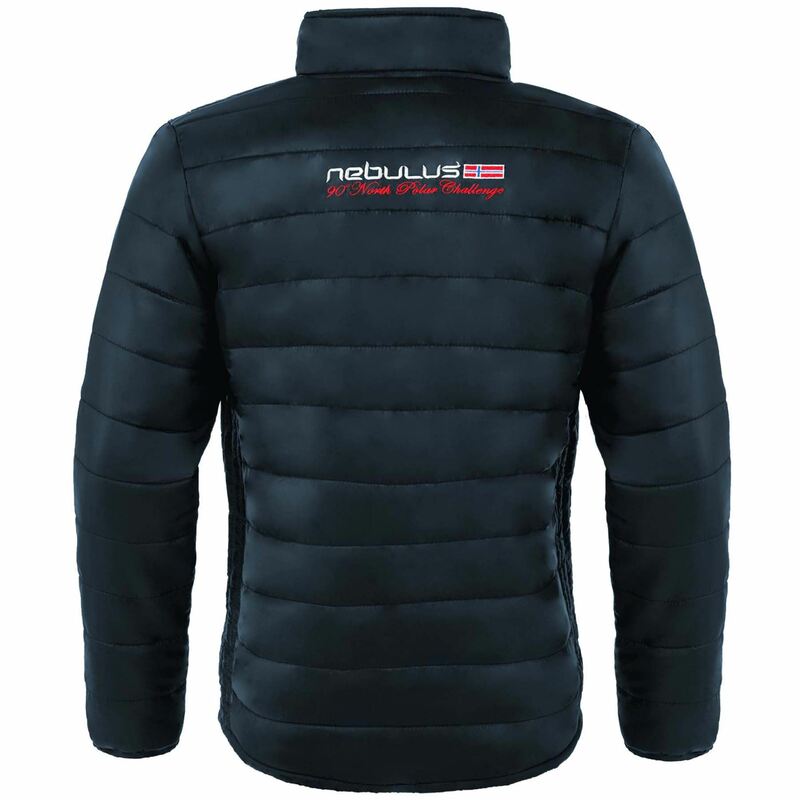 As we have come to expect from Nebulus outdoor wear, the jacket is of course water-repellent, windproof and breathable."